I have some trouble with my USB sound card 68878 from goobay. 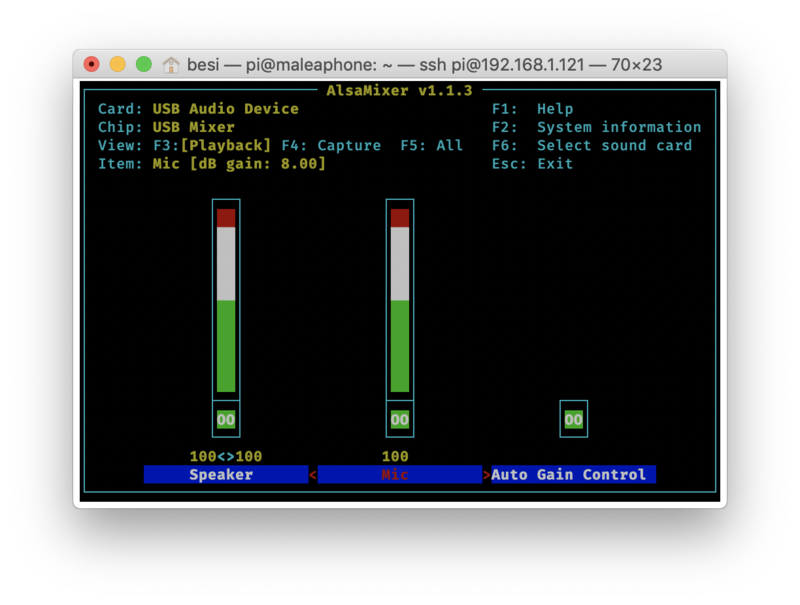 When I run speaker-test -D hw:1,0 -c2 my mic suddenly emits noise. So at the moment I can only playback and record audio from the green plug. I haven't been able to play any audio out of the yellow jack. 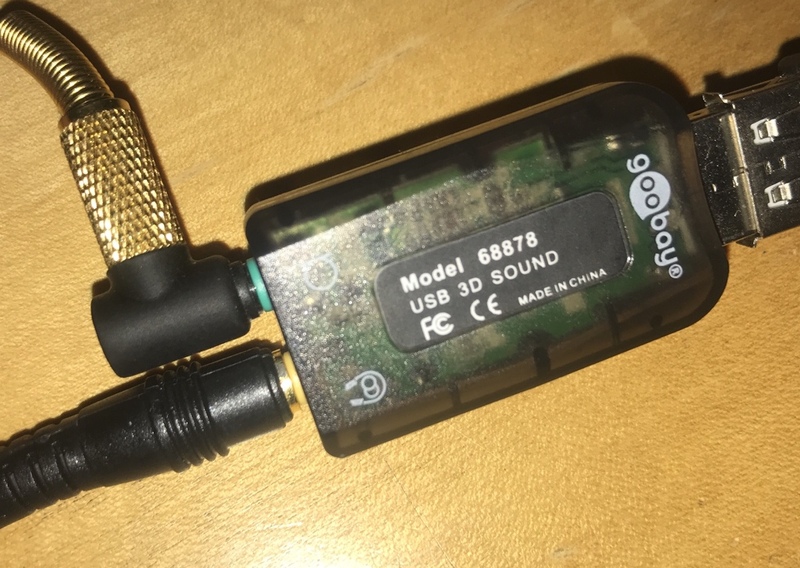 I bought one of these too - Goobay 68878 USB sound card - and the labels are reversed! On the manufactuer's website (wentronics.com) they show them correctly - green headphone, yellow microphone - but on the actual product they are reversed. How stupid is that? Not the answer you're looking for? 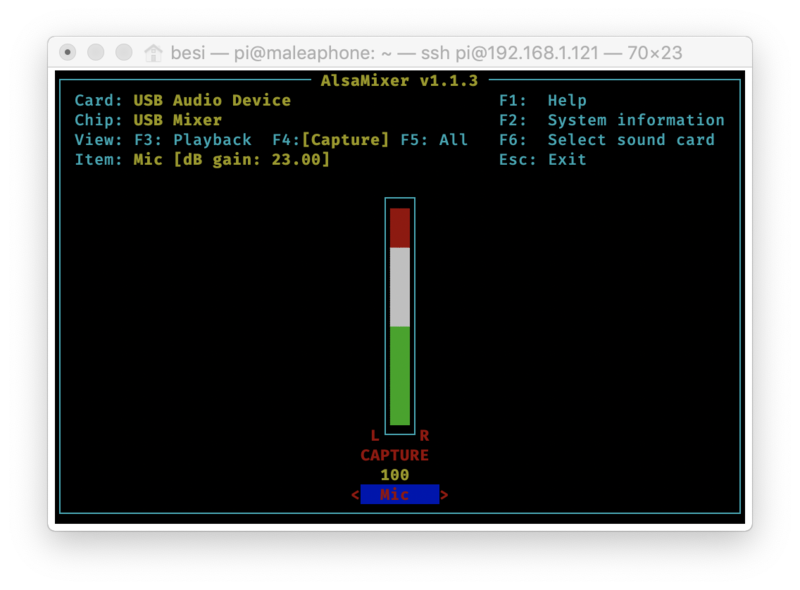 Browse other questions tagged audio alsa usb-audio or ask your own question.